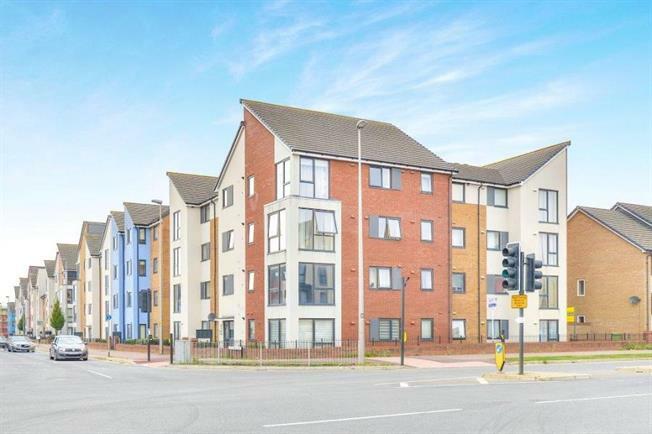 2 Bedroom Upper Floor Flat For Sale in Milton Keynes for Offers in excess of £190,000. BEAUTIFULLY PRESENTED 2 bedroom upper floor apartment in the DESIREABLE AREA of Broughton. Two double bedroom apartment in Broughton, comprising of open plan kitchen/living area. Two double bedrooms one of which with En-suite bathroom, family bathroom and ample storage off of the entrance hall. Outside there is a secure gated access for parking.